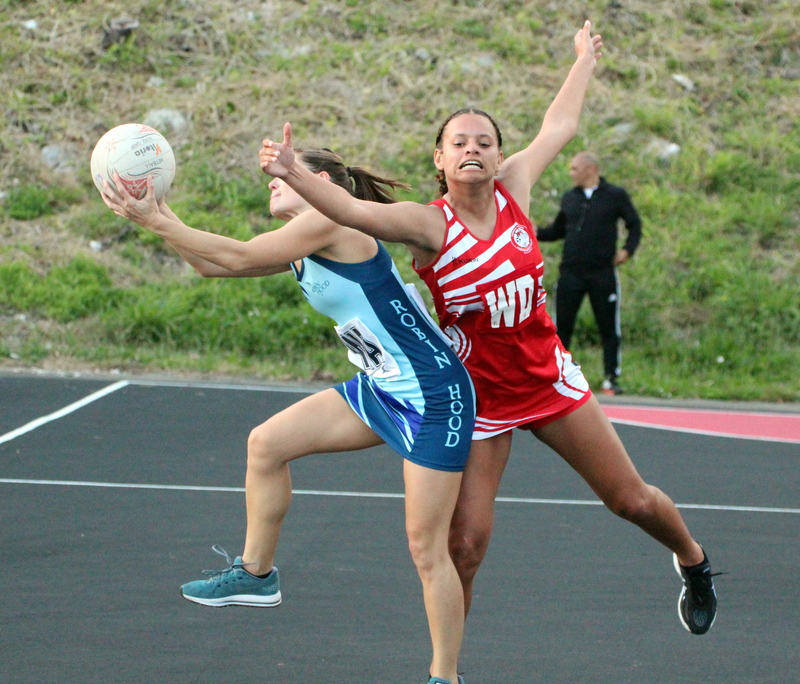 The curtain came down on the Bermuda Netball Association’s Winter League Season with the Double Elimination Knockout Tournament taking place at the Bernard Park. Although they were missing some key players the Phoenix Heat and Coach Erika Russell picked up the Trophy. The Phoenix Heat would go undefeated winning the Final 4 – 3 over the Lindo’s Tigers.